Finding a perfect and good eyelashes is tricky in my opinion. 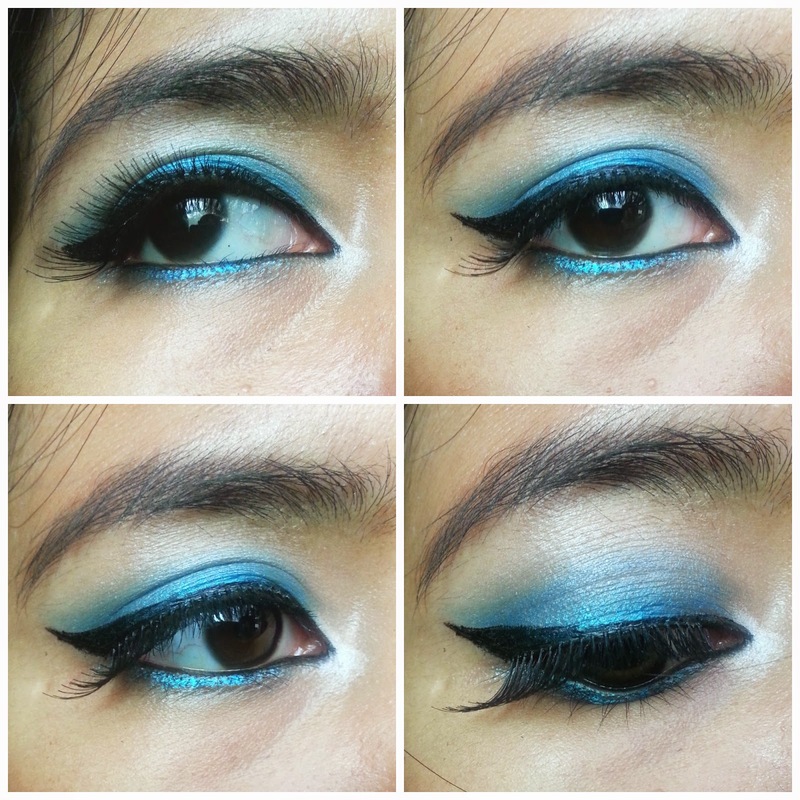 Sometimes the shape of the lashes is prefect but the ban lash is hard to work with. Other times, the lashes is so easy to use, but it's so damn heavy for my lid. So yes, I tend to stick to one brand and one shape. 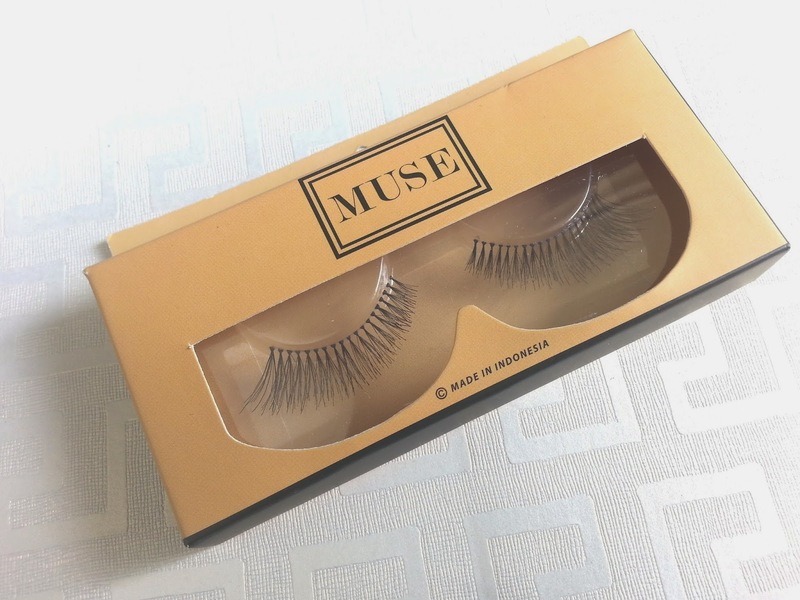 But one day, the owner of Muse Lashes contacted me through email and asked me to review one pair of her lashes, which of course, I would love to do it. 2 days later I received the lashes and i was so excited because from the box, I could see how pretty the design was. 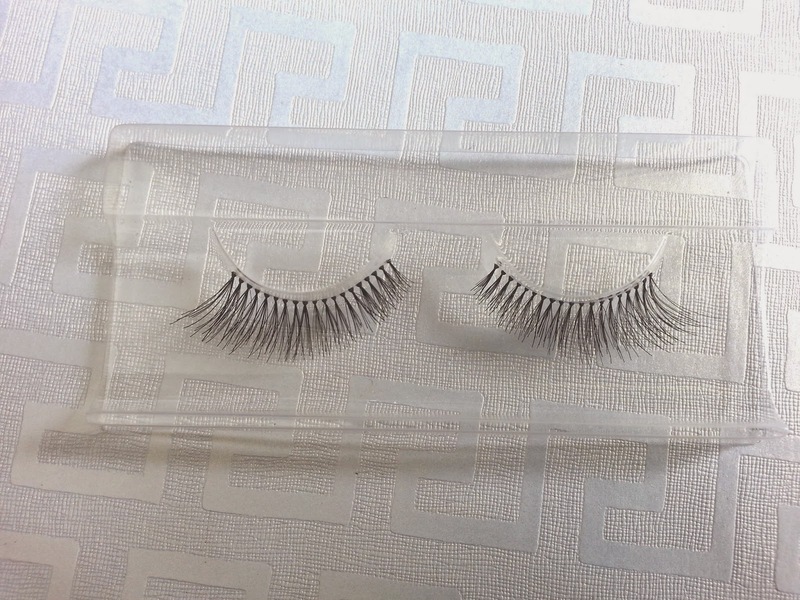 From the packaging, these lashes claimed to be lightweight, easy to use, handmade, reusable, self-adhesive, and 100% human hair. In short word, they have all the goodness of a false eyelashes! And I have to say, I agree to all of them, except the self-adhesive one. So I finally used these lashes last Sunday, and I have to say, they are my new favorite thing! It's not written on the box, but I believe the one they sent me is called Brenda. The shape is similar to Demi Wispies, but the hair is shorter, which is great because they look more natural for Asian eyes and perfect if you want to wear them on daily basis. The length of these lashes is excellent for my eyes, so no need to cutting whatsoever! From their Instagram I believe they have 10 designs from their brand and I would love to try other designs! Too bad they didn't mention the price there (fingers cross it's not going to be pricey! ), but you can always contact them directly through line or whatsapp for the price info. This product was sent to me by Muse Lashes for review purpose, all thoughts and opinions are my own. My 5 Favorite Beauty Gurus!